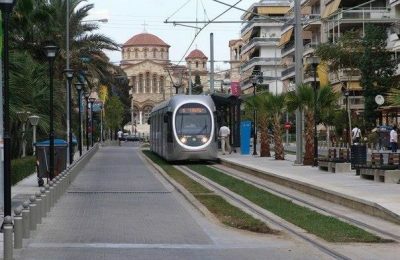 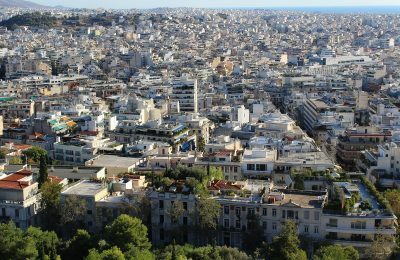 Enhanced transport infrastructure across Attica and in Athens is set to stimulate the interest of foreign buyers seeking to invest in property, according real estate broker Tranio. 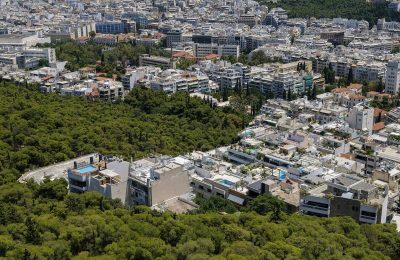 All the more investors from neighboring Turkey are seeking to purchase property in Greece, citing concerns about the stability of the Turkish lira. 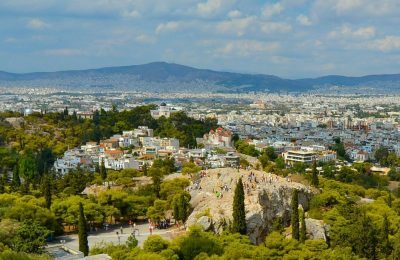 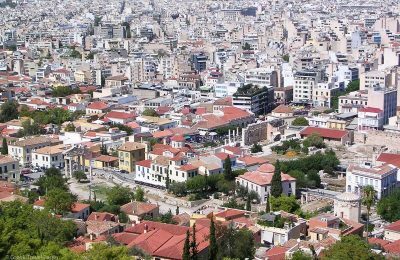 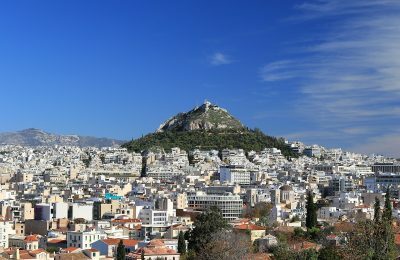 Athens ranked 29th among 31 European cities in terms of property market investment and future development, a study by PwC and the Urban Land Institute (ULI) revealed. 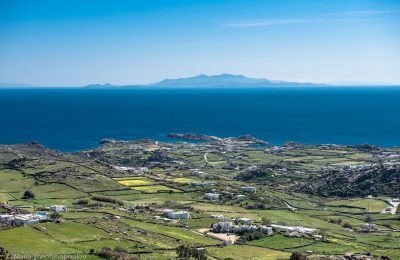 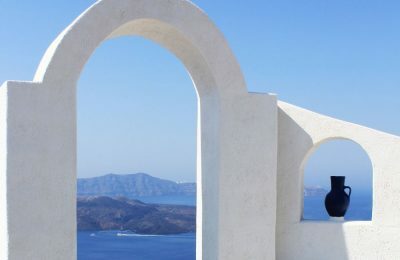 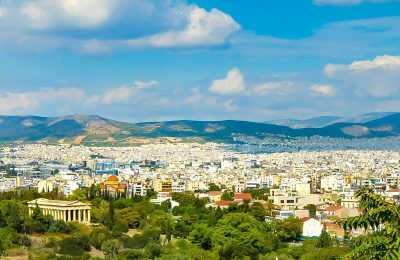 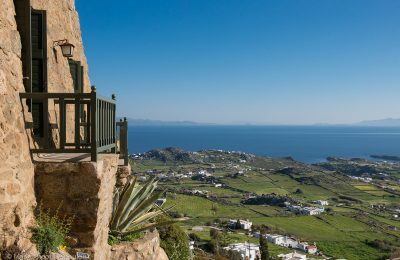 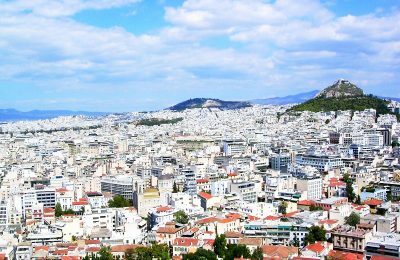 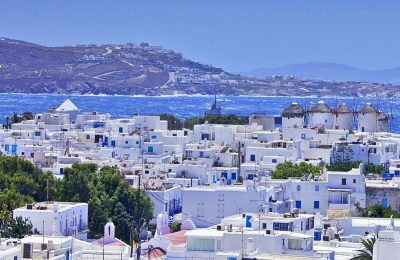 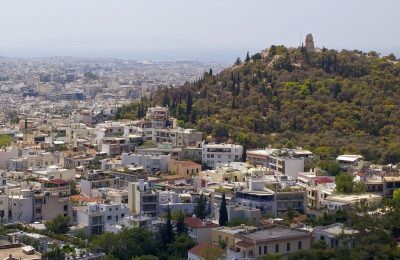 Foreign buyers spent €220 million on property in Greece in the first half of 2017, boosting capital inflows by 63.4% compared to the same period in 2016.